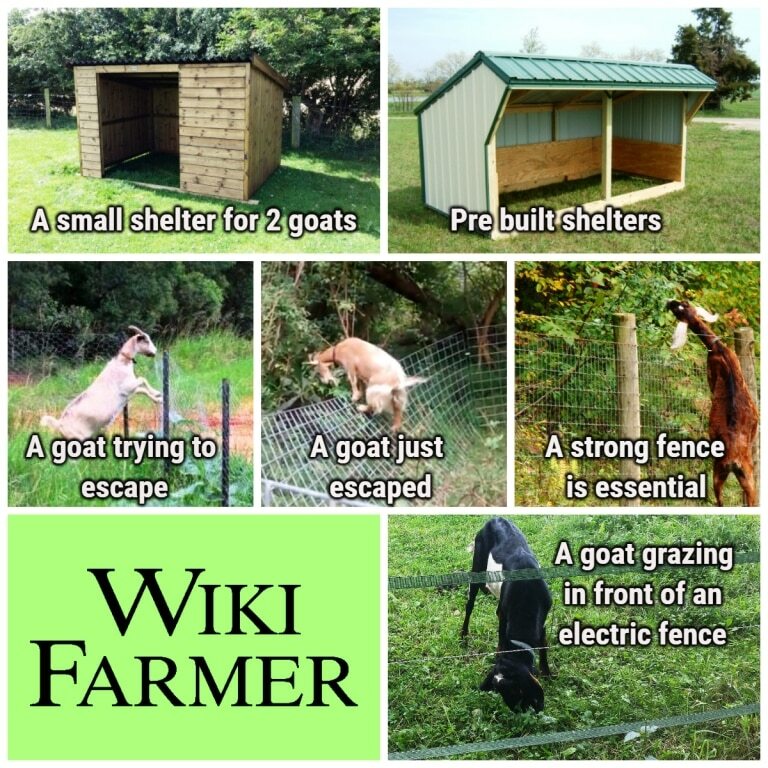 We start by building our goat establishment well before we welcome our animals. As it happens in nearly all livestock activity, we need a shelter area, a grassy area and of course a very good fence. Goats are not so good excavators as pigs, which love to destroy fences and escape in no time. However, goats are very good at climbing and jumping. Consequently, we need a good reinforced fence that does not give goats any steps to climb. It has to be at least 5-6 ft tall (1,5 meter). There are standard cattle panels as well as electrical fences designed for goats. If you choose to have many goats in your field, then you should buy or build portable fences so as to rotate them inside the field and avoid deforestation from goats’ grazing. In that case, you must promote the so called rotational grazing. This means that you divide your field in 5 or 6 equal parts, and you let your goats graze for one week only in part 1. Then, you block the access to the part 1 and you let them graze only in part 2. A week after you block the access to the part 2 and you send them in part 3 etc. 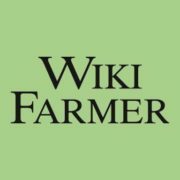 Under this scheme, the pasture in all the parts of the field will have the proper time (at least 5-6 weeks) to grow again and develop, without the threat of deforestation and complete destruction. Keep in mind that if a tree is located inside and close to a border of your field, even if your fence is reinforced and correctly built, the goats will surely try to climb in the tree and jump out of your property. Finally, as far as the fence is concerned, If your establishment faces predator dangers (coyotes, wolfs etc.) you should take extra precautions (guarding dogs etc.). Regarding the shelter, you don’t need to build a sophisticated construction. 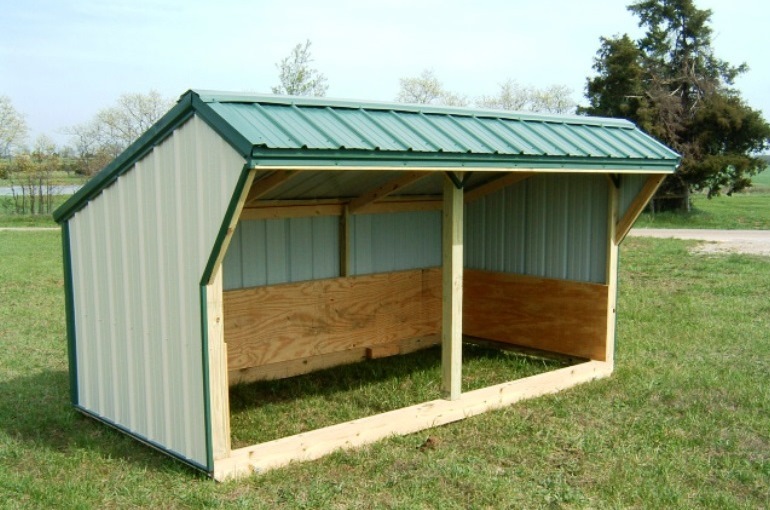 A three sided shelter made from wood pallets and a steady roof is enough. It has to be well ventilated and maintained clean. Keep in mind that the shelter has to be roomy, so that the goats will not be overcrowded (about 30 square ft. or 3 square meters per goat). 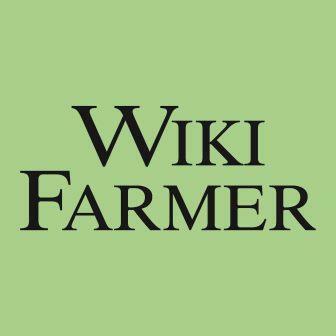 You can enrich this article by leaving a comment or photo of your goat farm.